This is a list of sites where you can get some royalty free videos (some are completely free of charge) that you can put in your own videos, commercially or noncommercially. From clouds in the sky to fish in the ocean, X Stock Video provides HD stock video for free (mostly). They have many categories, including abstract, food, nature, and many more. Type: Abstract, animals, buildings, food, holidays, nature, people, tech, etc. 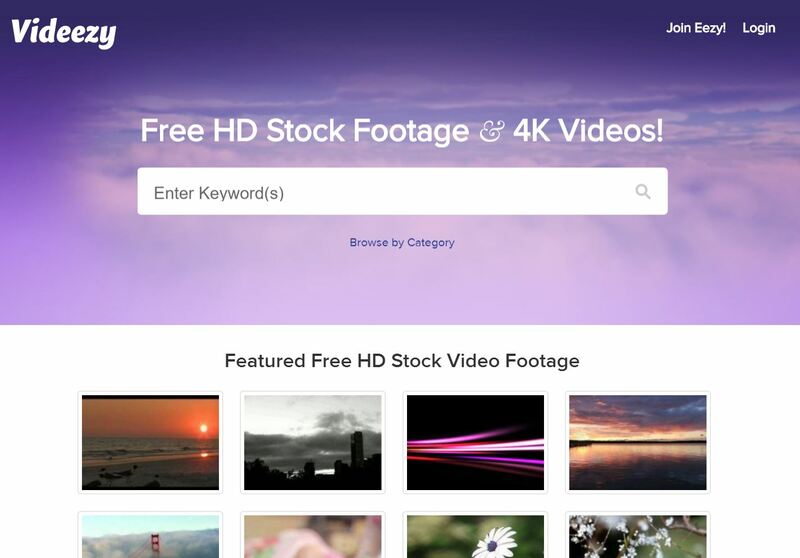 If stock footage is what you want and free is what you want to pay, try Stock Footage For Free. Type: Looping, nature, people, slow motion, time lapse, etc. Pond 5 is a nice resource for most royalty-free assets including video, music, sound effects, 3d models, images, and after effects assets. They've got quite the library, so worth a stop if you need something for your project! 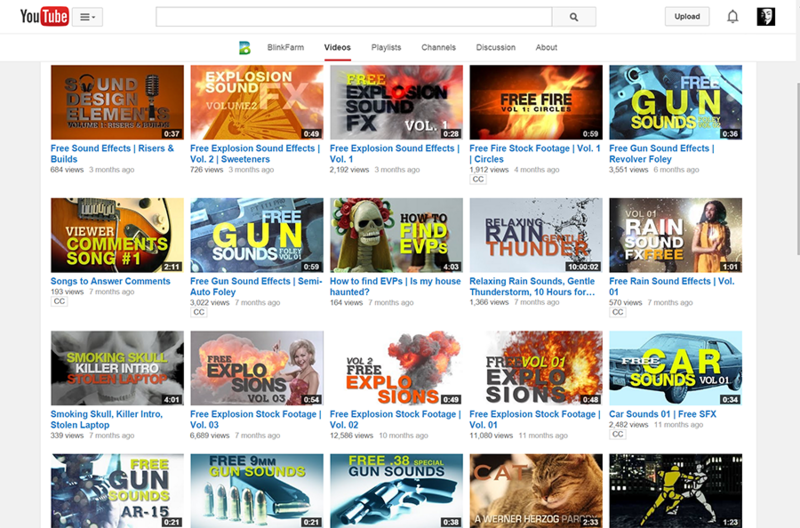 While Blink Farm is primarily a youtube resource for sound effect, it also has some stock video that you can use. 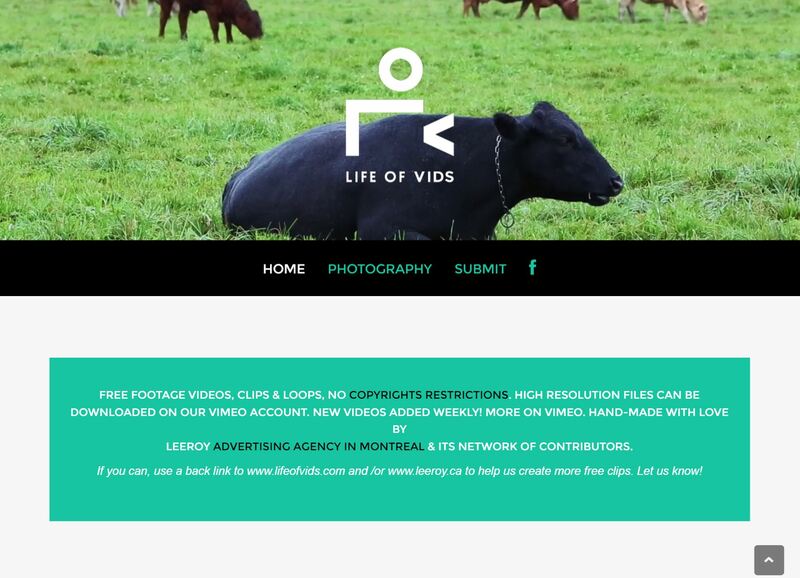 Cutest Stock Footage has light leaks, old film effects, and much more. It's another huge library that you might find useful in your video project. 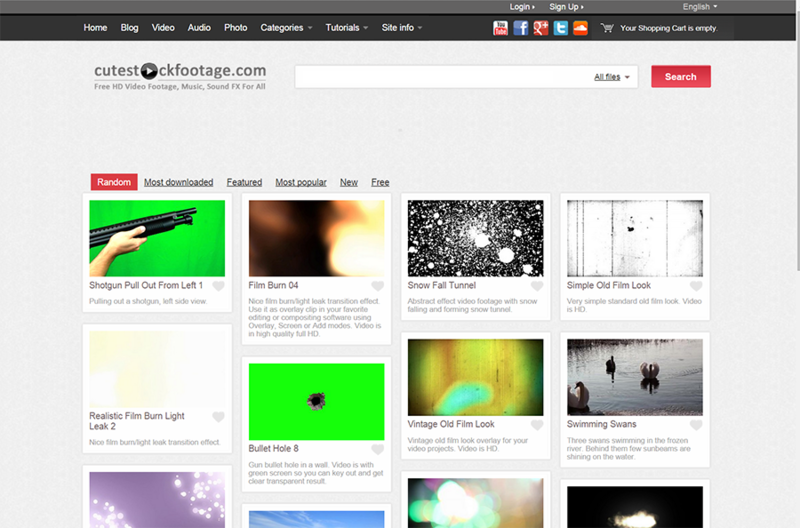 Type: Light leaks, old film, film burn, overlays, particles, abstract, etc. 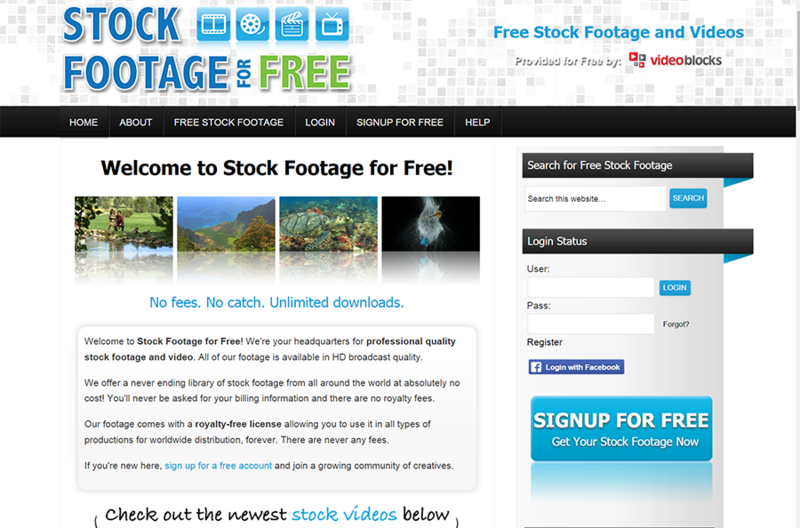 Although Shutter Stock isn't free, it is a great resource if you're looking for quality b-roll. Type: Video, music, photos, vectors, etc. 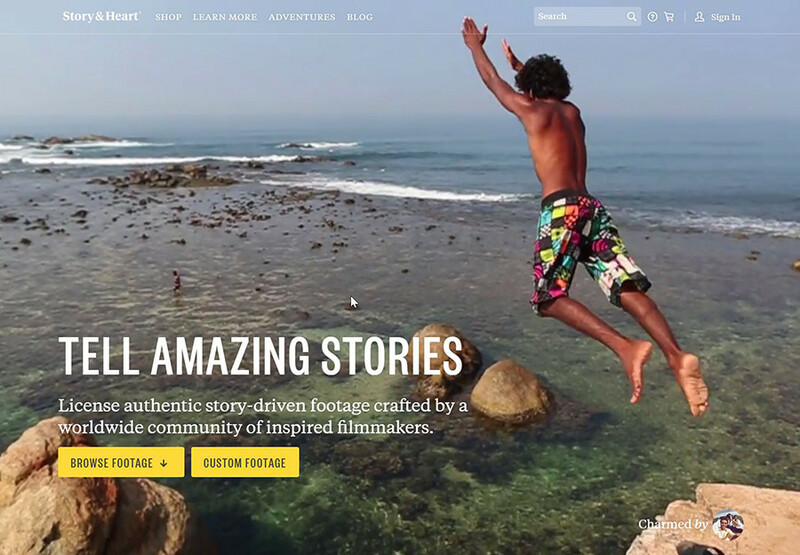 Story & Heart provides high quality video of people doing random things, for a price. 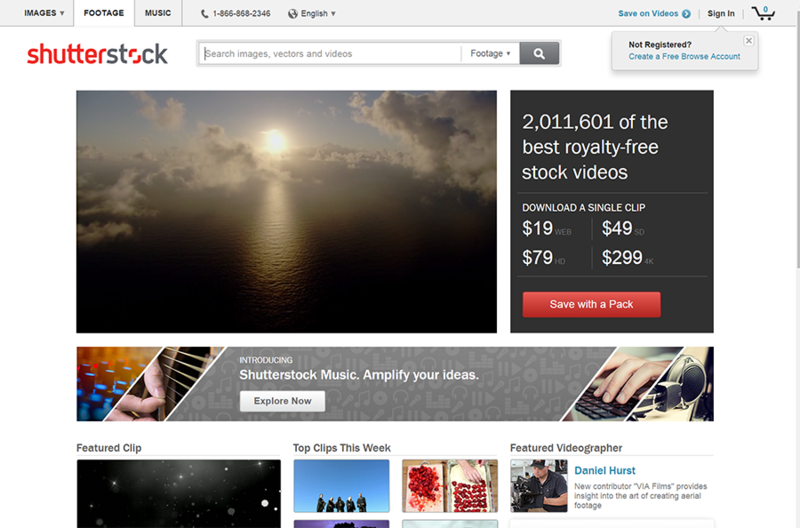 iStock isn't free, but it's another option available to search, similar to shutter stock. Type: Video, audio, photos, vectors, etc. 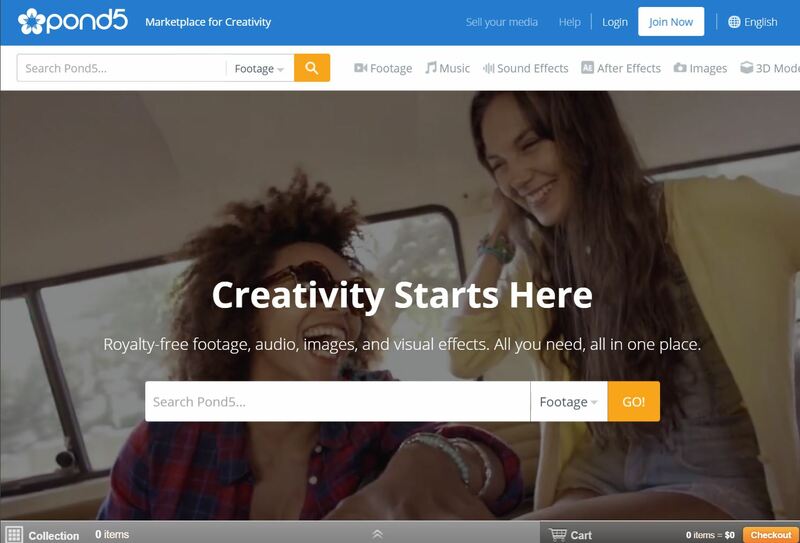 Videvo offers free stock footage and motion graphics. 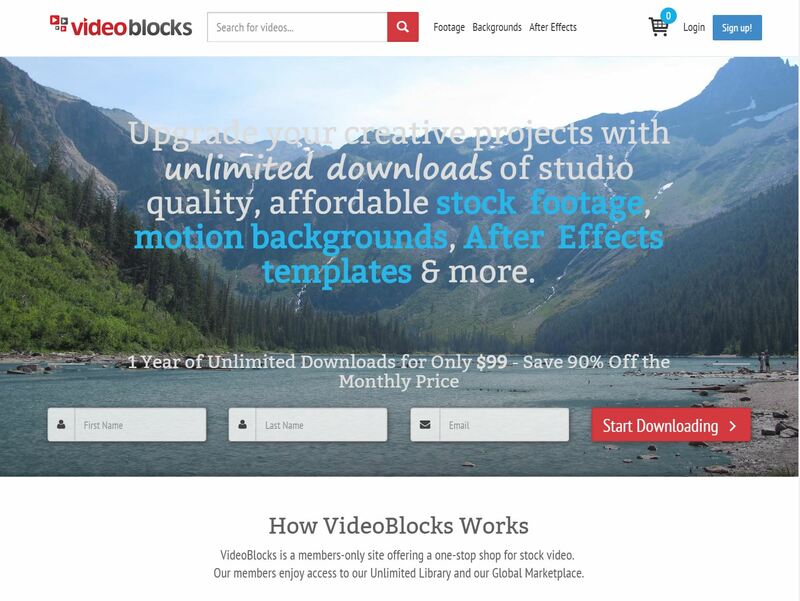 Videoblocks is a membership site (not free) that offers what could otherwise be considered expensive footage for a subscription fee. 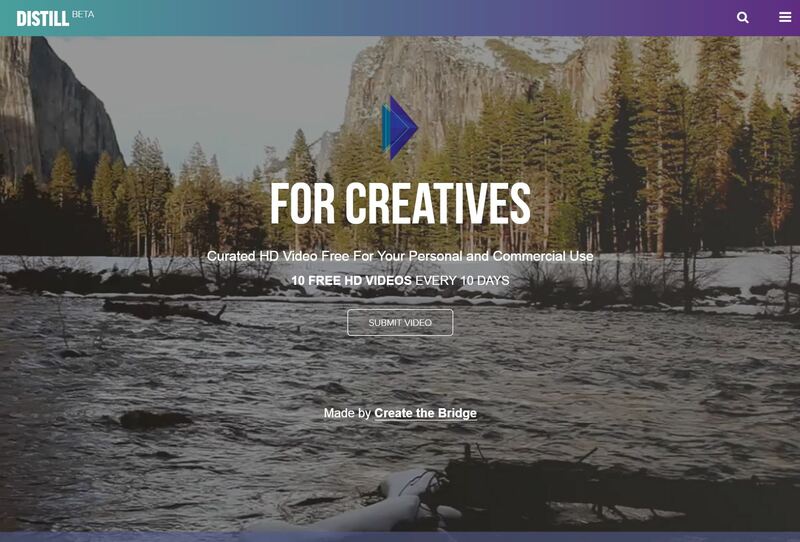 Mazwai uses a nice and simple interface to show their free videos. 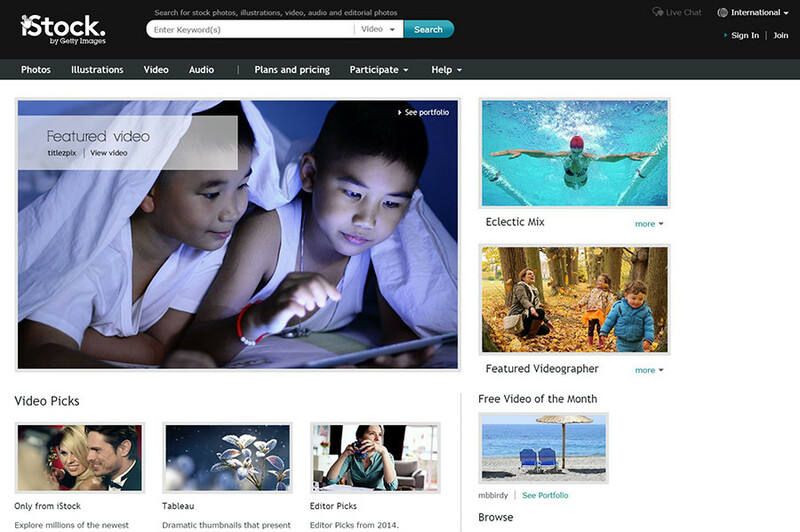 Distill will send you 10 free HD videos every 10 days for commercial or personal use for free. 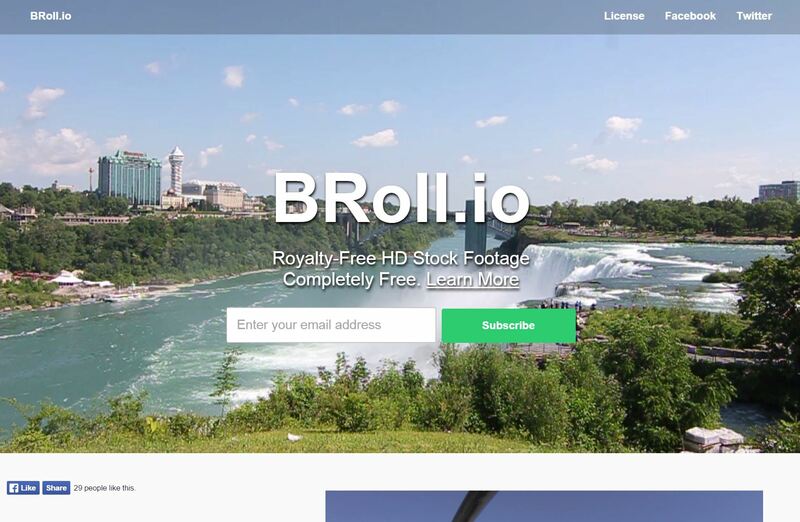 BRoll has exactly what the name implied: b-roll! This site has some videos that don't have any copyright restrictions, are uploaded weekly, and can be downloaded for free. 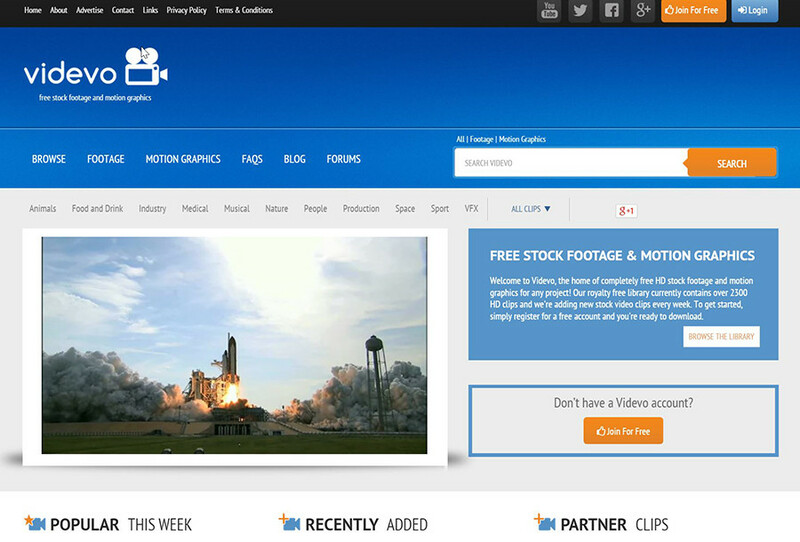 Some more (free) stock footage can be found on Clip Canvas. 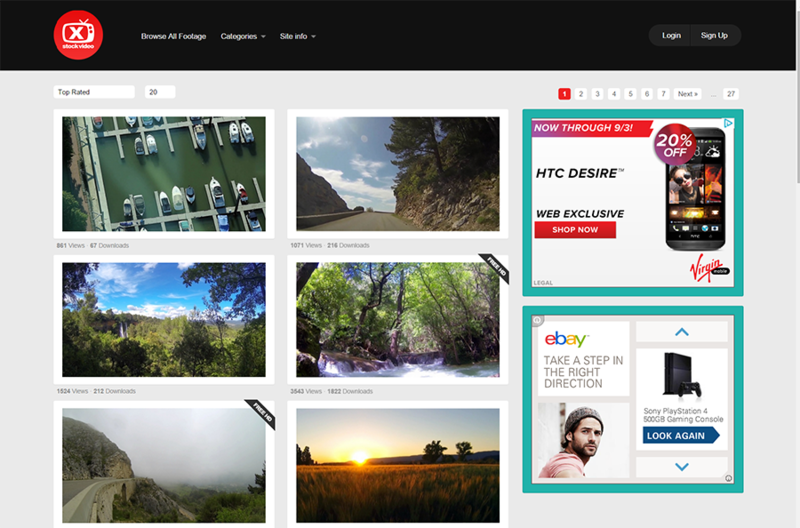 Although the site isn't exactly ideal (it uses Google Blogger), it gets the job done and offers a great service of free stock footage clips. Browse their selection on Youtube to see what type of videos they have. 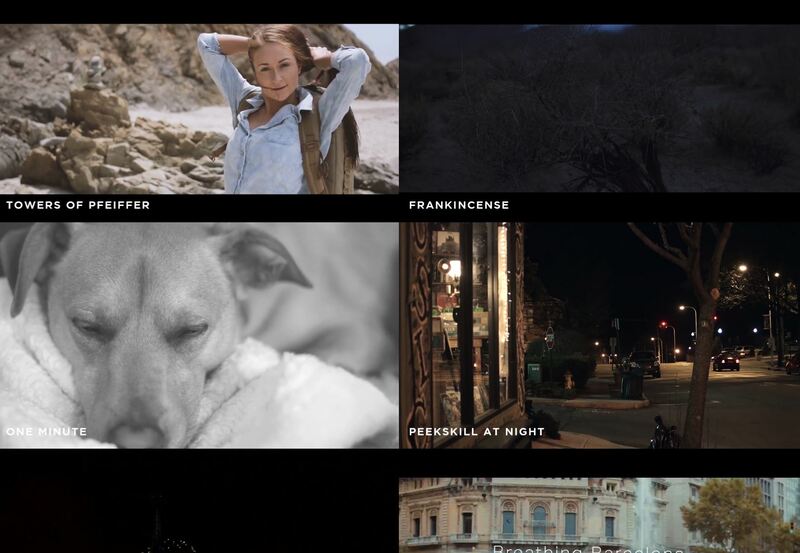 Videezy is a search engine for free royalty-free videos, but you can also browse around to see what stlye of videos they offer. 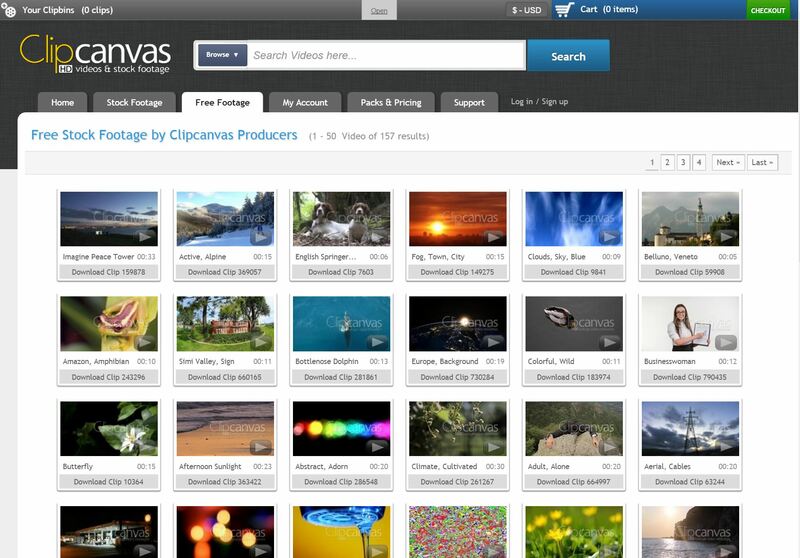 Footage Freaks have a good selection of stock footage, but they also have photos, sound effects, and other assets. 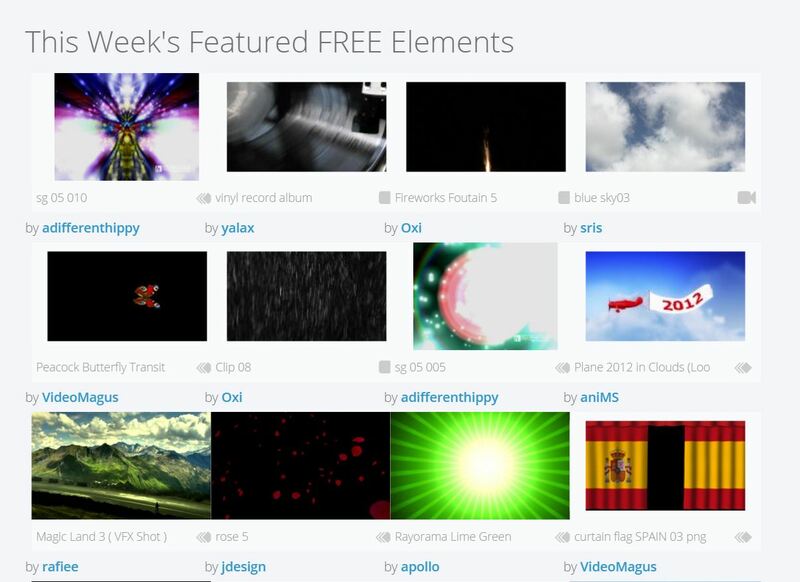 Motion Elements offers some free stock footage on a weekly basis, so they might just have what you're looking for.